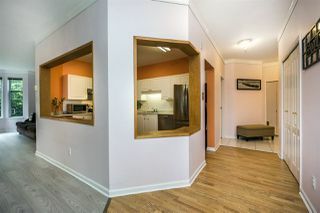 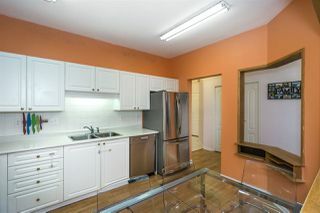 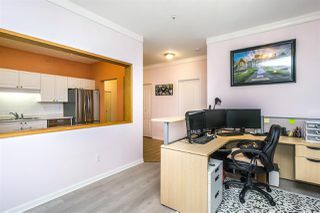 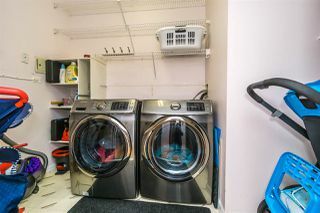 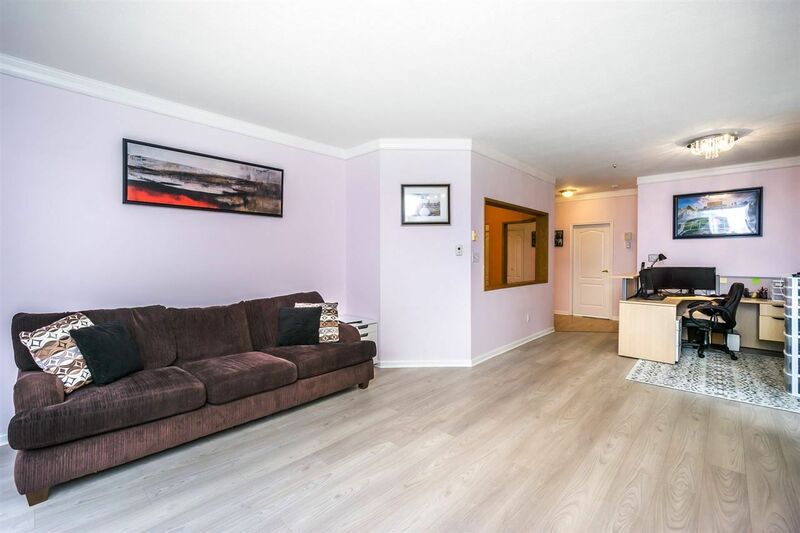 Very desirable (above ground level) 1,222sf bright corner unit offers a great floor plan, 9ft ceilings, great bedroom separation, lots of large windows, oversize balcony, open kitchen and a separate laundry room equipped with brand new full size Samsung steam machines. 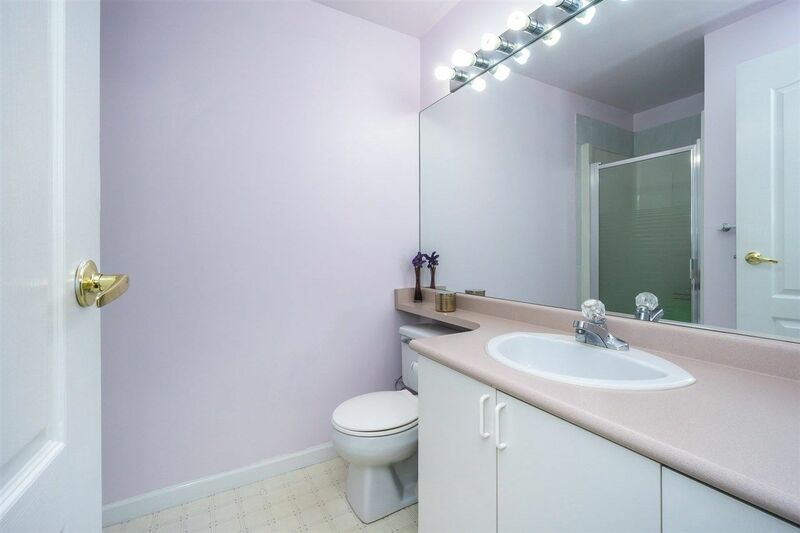 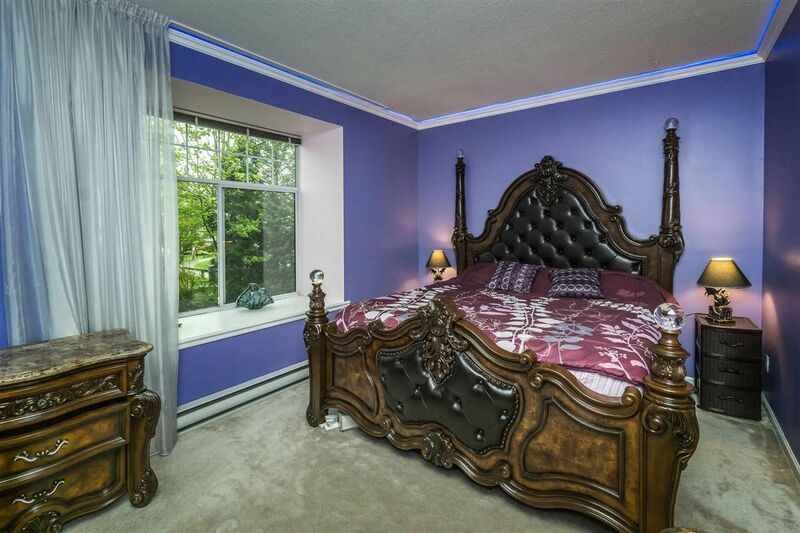 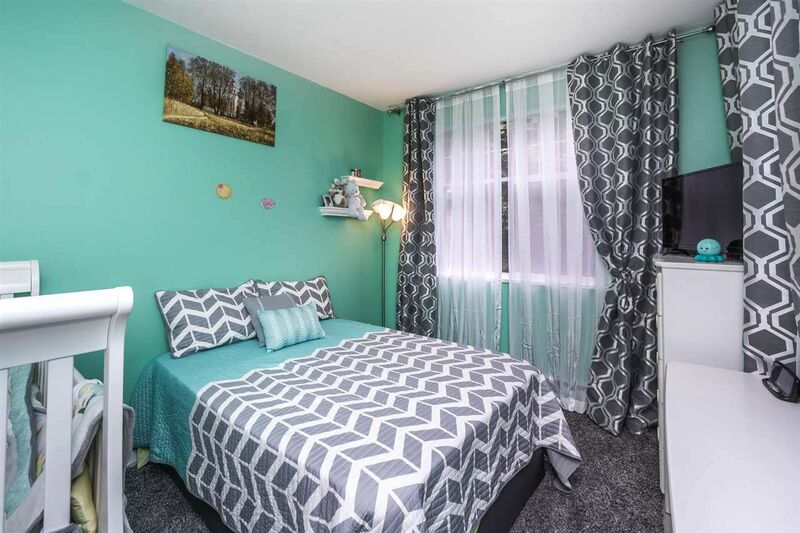 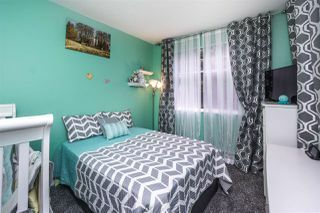 Large bedrooms, master with walk-in closet and full ensuite. 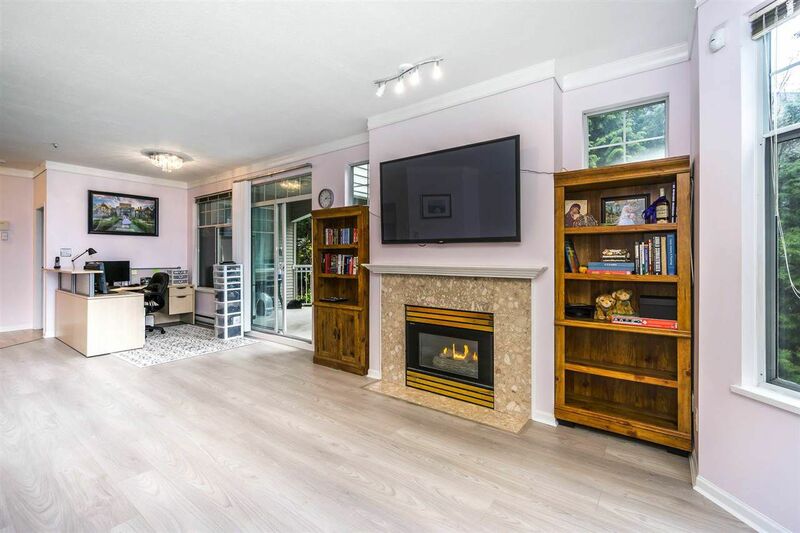 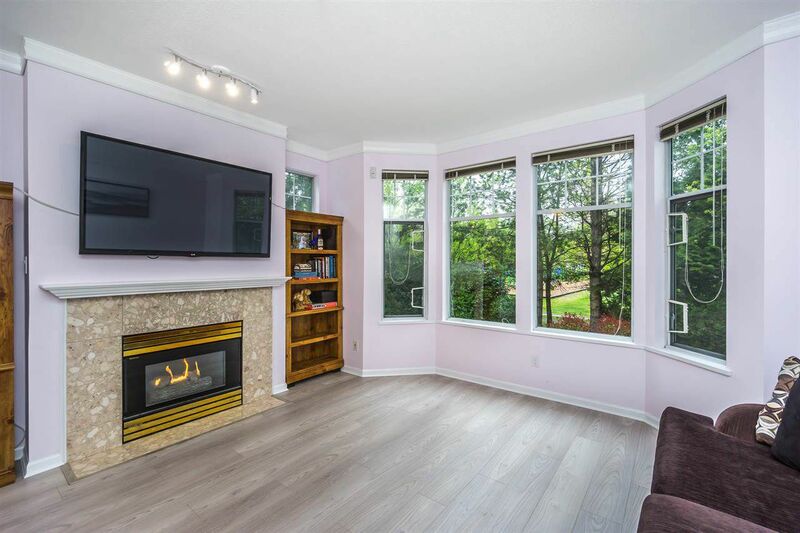 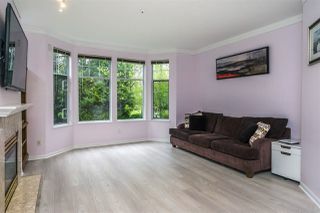 Wide plank flooring, gas fireplace and view of privacy greenspace out the windows on both sides provide ambience in the living area. 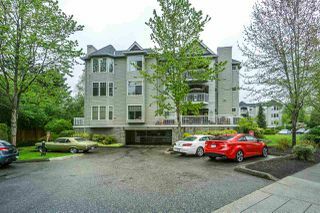 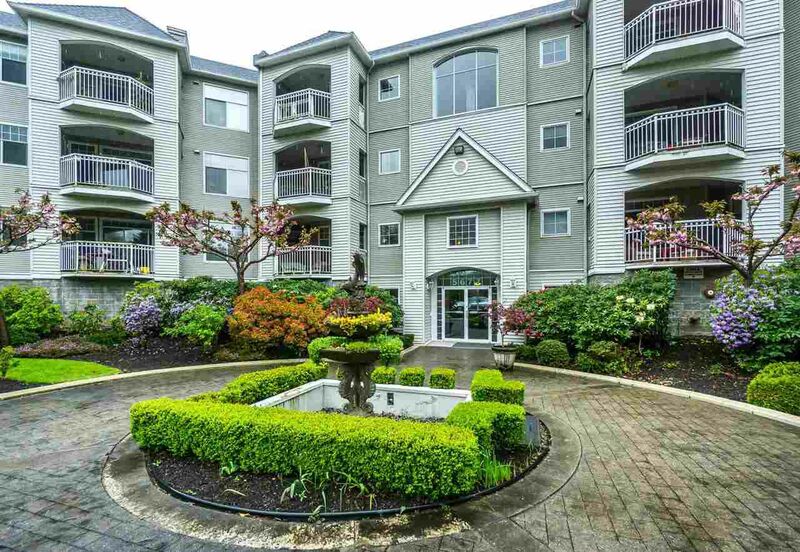 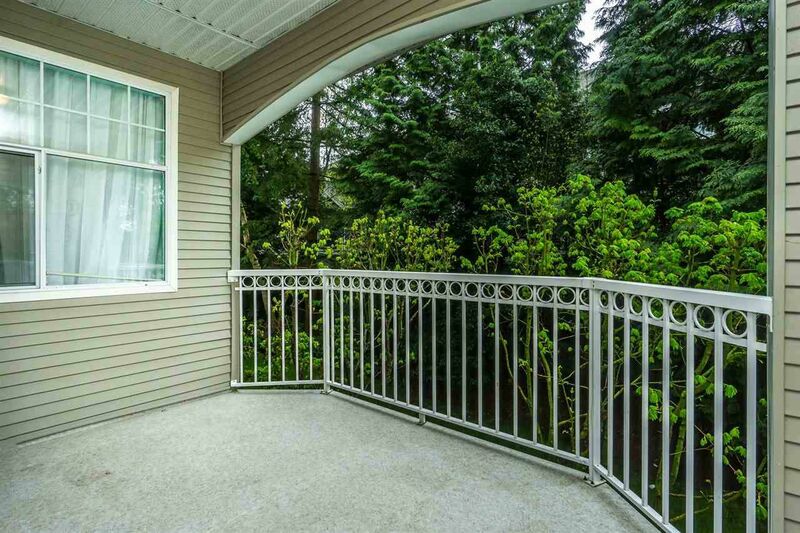 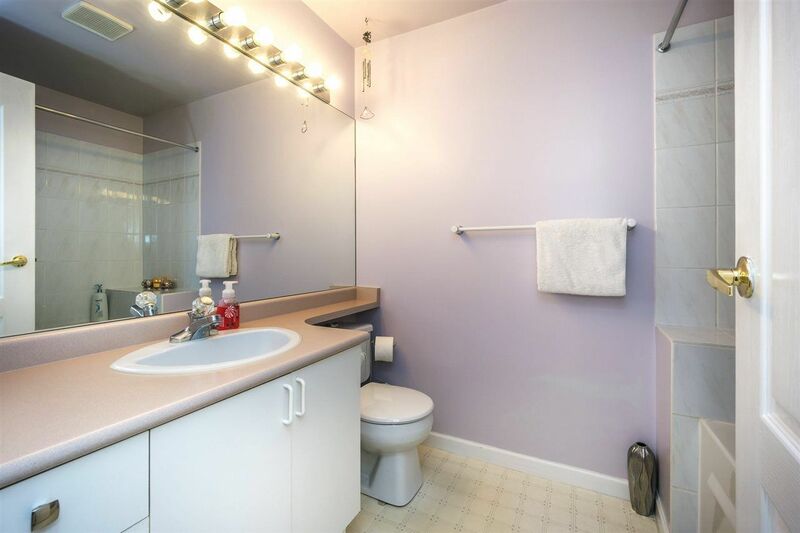 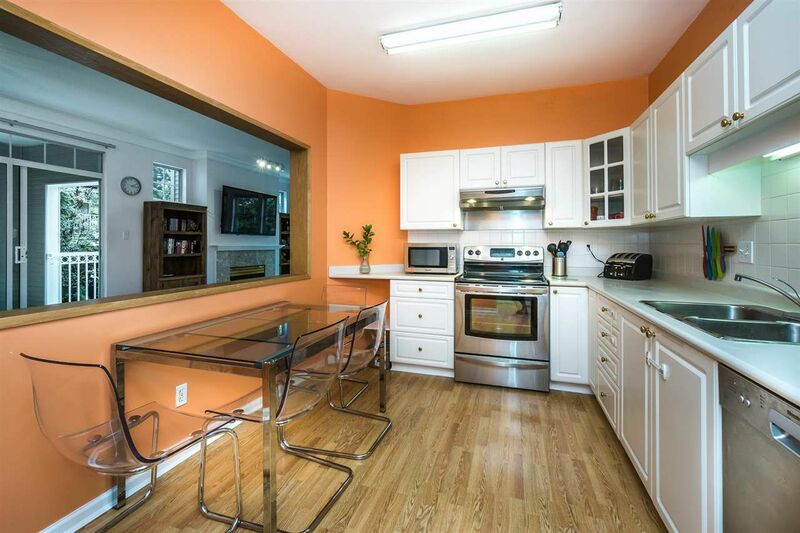 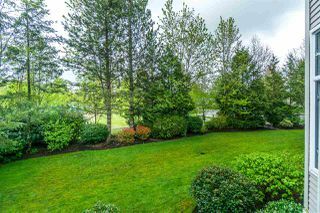 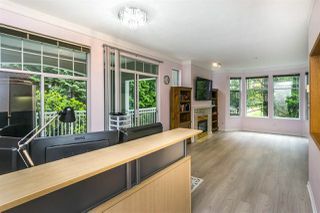 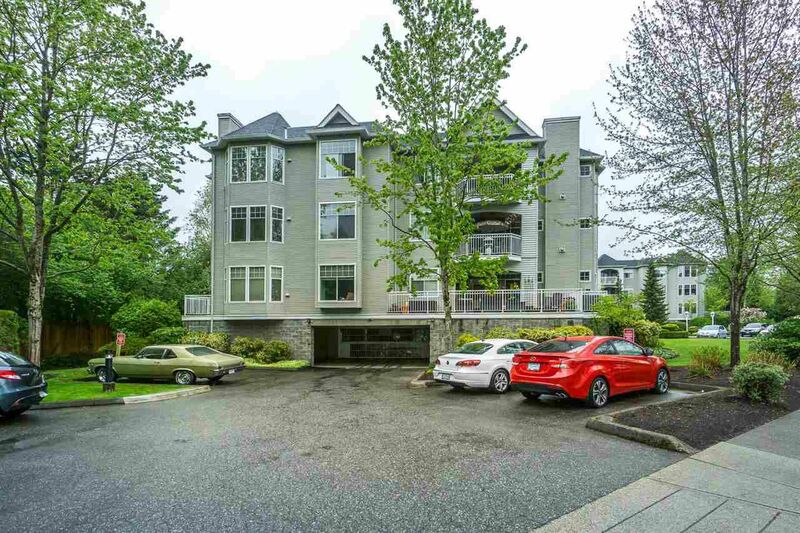 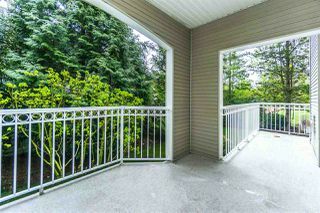 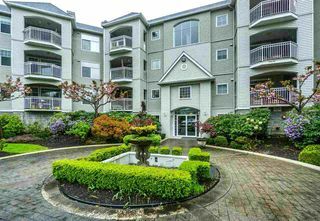 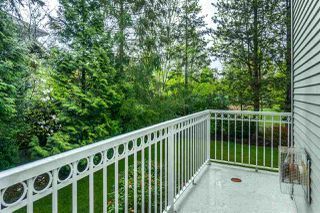 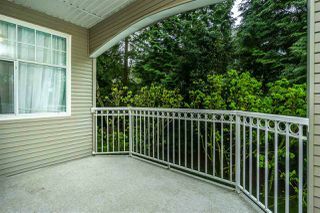 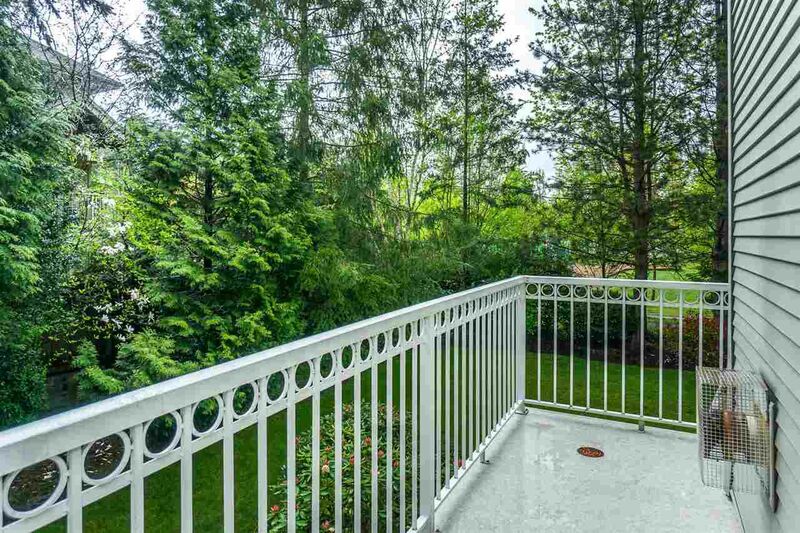 Located in a nice pocket of Langley, schools and transportation close by. Gas and hot water included in the monthly maintenance fee, it's the complete package!